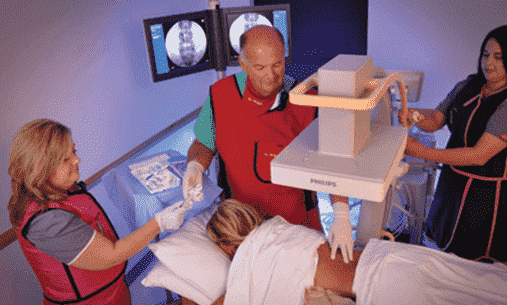 The Indian private hospital system can be truly described as being state-of-the-art. 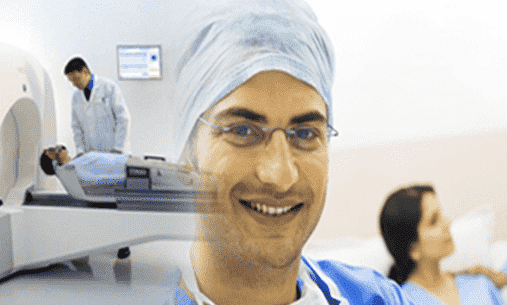 The Indian expertise in healthcare, the entire experience of low cost surgery / treatment in internationally accredited hospitals, fast track recovery amidst a very pleasant and caring environment has put India on the global medical tourism map. Wockhardt Hospitals Group associated with Harvard Medical International, Apollo Hospitals, Escorts Heart Institute, Fortis and Max Hospital are major players attracting international patients from US, UK, Canada and Africa. 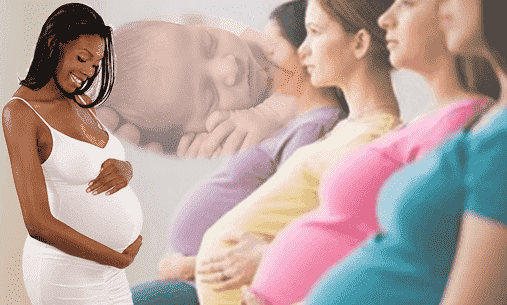 We Care India Group always give you best hospital in India. 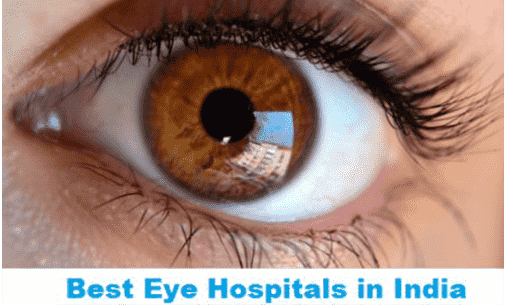 If you are worried and don’t know about best hospital Delhi India, so we will help you for finding best clinic in India and best hospital in Delhi India. 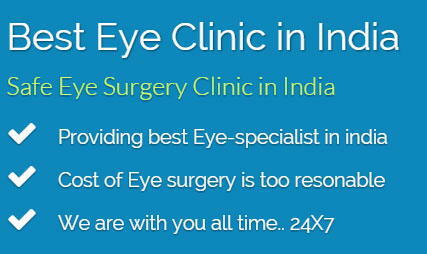 Here we provide you best and famous India hospital that is too reasonable and give you best and positive results.